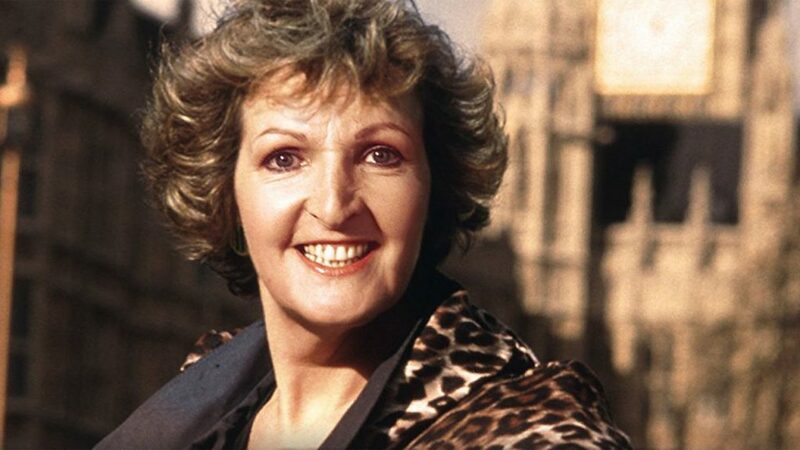 Here’s Penelope Keith on an episode of Aspel & Company. At first I thought this was from the same episode as the Dave Allen one a few days ago, but it’s actually from three years later in 1991. The sitcom that they talk about, other than the obvious two, is No Job For A Lady.